In case you haven't heard, we're on the hunt for the best brunch in Cambridge. We'll be reviewing as many places as possible to find the perfect weekend brunch. Our #CamBrunchReview ratings will take into account the essential elements of the weekend brunch: Coffee (and other beverages); atmosphere and service; range and suitability of menu choices; the quality, size and value for money of the brunch dishes; and the all-important accompaniments and condiments on offer. So we're working through a tasty list of brunch spots in the city and we're also on the look out for new Cambridge openings offering something a little different. One of the newest cafes in town, Afternoon Tease on King Street was a prime candidate for the brunch review, mainly owing to its fantastic coffee (already sampled, many times) and its chilled out weekend vibes. We've been fans of Afternoon Tease cafe since its opening in October last year. Occupying a sunny spot on King Street in the city centre, the cafe's beautiful interior makes for an enjoyable hour soaking up the chilled atmosphere created by smooth lines, stripped back colours, and a spot-on soundtrack of background music (eclectic in places and capturing the laid-back brunch vibe perfectly). Thoughtful touches like the vintage crockery and retro styled furniture add to the intrigue of the place, and a friendly hello and a smile is always on offer when you arrive. The daily changing food menu is displayed on a blackboard and orders are placed at the counter - often after battling for a table first; its a busy little spot at the weekend! 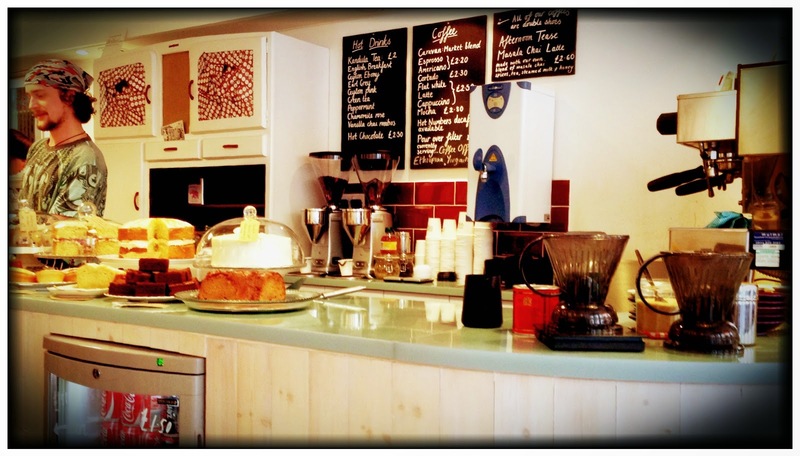 - before friendly and efficient staff get to work in the kitchen out back and an expert Barrista works magic at the La Marzocco coffee machine (cutely named Francesco) that takes pride of place on the counter, alongside an attractive array of freshly baked homemade cakes. There is a handful of tables outside the cafe for particularly sunny days (although the cafe is light and airy enough inside) and rows of tables sit against a long wooden bench inside. 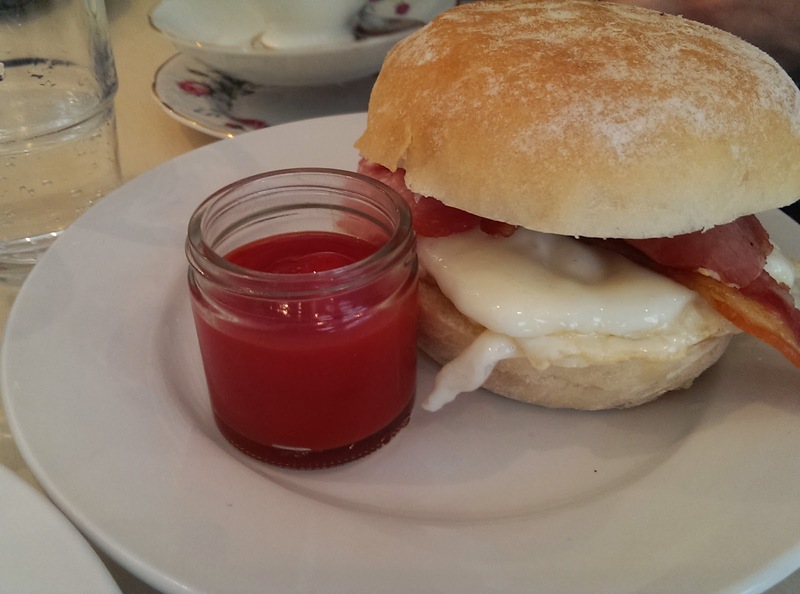 It is cool rather than cosy, perhaps not the kind of place you'd settle down in for hours on end, but as a spot for quick fixes like tea and cake, sandwich lunches, and light brunch dishes, the cafe's a real gem. 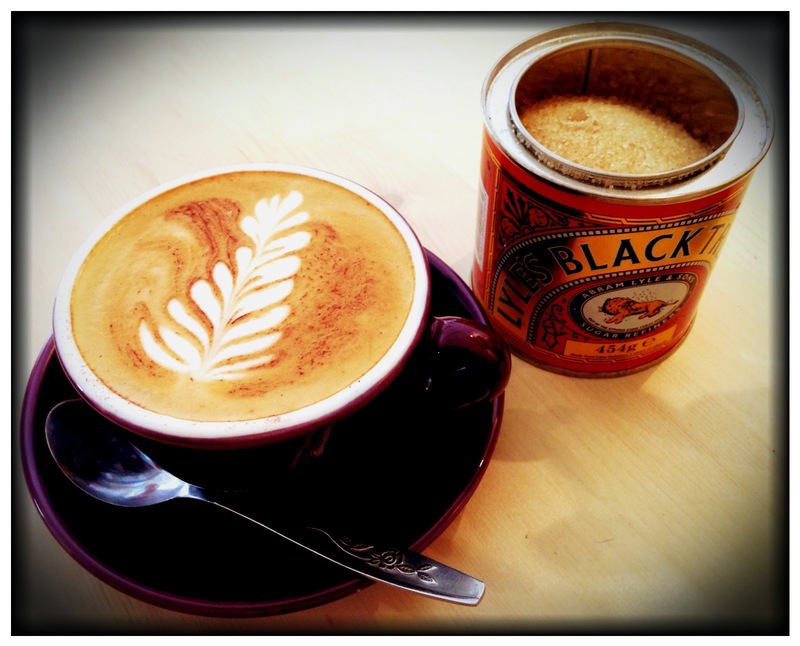 A major highlight is the careful and knowledgeable attention given to the cafe's coffee. Sourced from London-based coffee roastery Caravan and local favourite Hot Numbers, the coffee on offer ranges from seasonally changing market blend espressos (a deep, silky and punchy little number on our visit that really set us up for the day), to a pour over filter coffee option which was much milder and mellow. 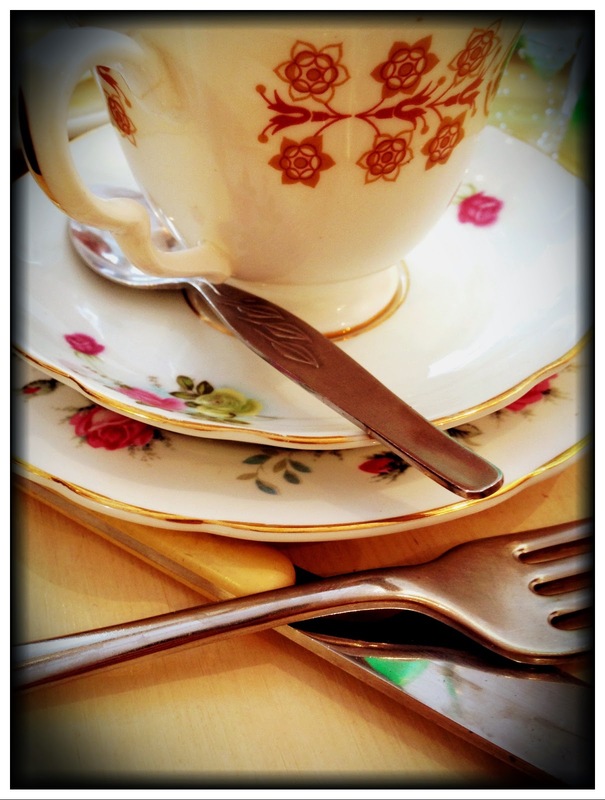 A selection of Kandula Teas is also a popular addition to the menu, served in quirky tea pots and cute vintage teacups. The cappuccino in particular received a big thumbs-up from our brunch companions, who just happen to be pretty obsessed with finding the perfect coffee and the art of milk frothing. 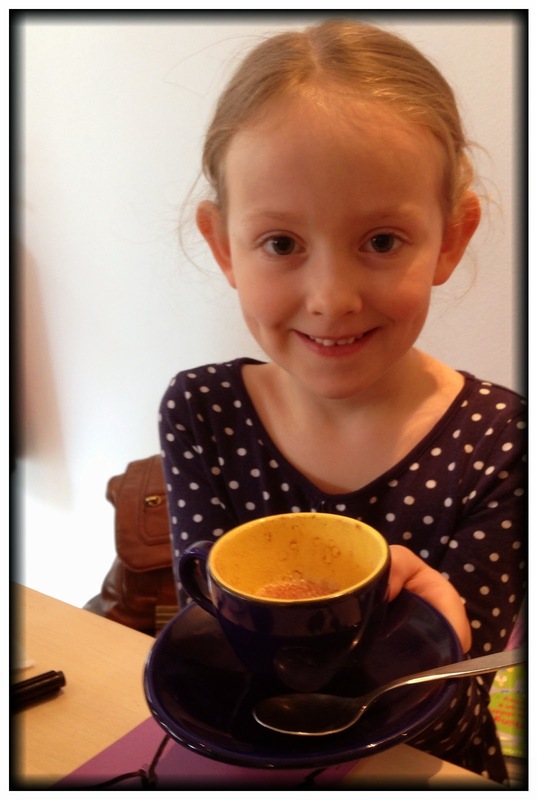 Smiles all round when our perfectly crafted cups of hot, rich and well-rounded coffee arrived. We've heard rumours that a Bloody Mary will be making an appearance on the brunch menu soon, too. The food menu is just as important at Afternoon Tease and the Saturday and Sunday brunch menu changes every weekend. 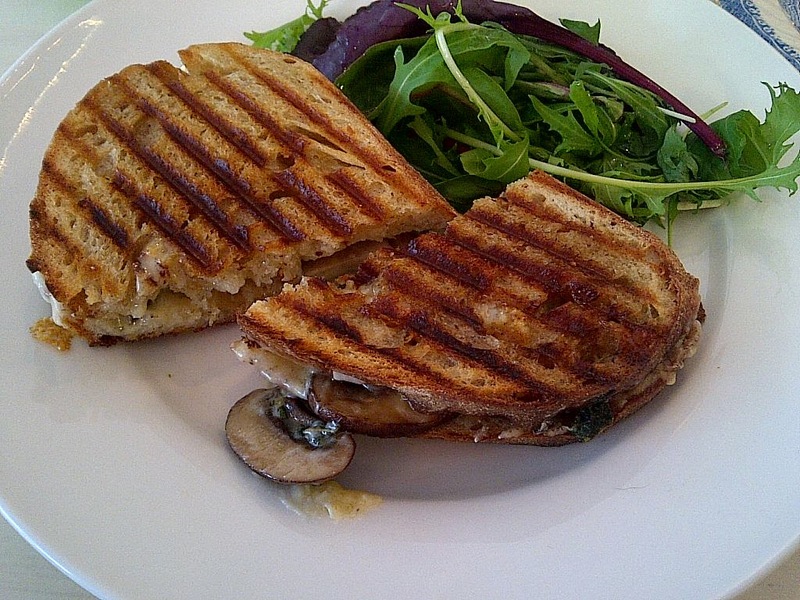 It is a small menu spanning sweet and savoury options, including regulars like the banana bread with cinnamon butter, the infamous crumpets (made locally by Dovecote Bakery), and a tasty selection of toasties on sourdough. Homemade granola also makes an appearance as well as the trusty bacon bap and all manner of creative dishes using eggs and fantastic savoury flavours. Over the course of a few visits particular favourites have emerged, mine being some gorgeous savoury muffins and a thick-cut, gently oozing cheese and mushroom toastie with a fresh handful of rocket on the side. Sometimes, however, only a big old full English will do and male members of our party in particular would welcome a larger plate of food or a traditional breakfast option. 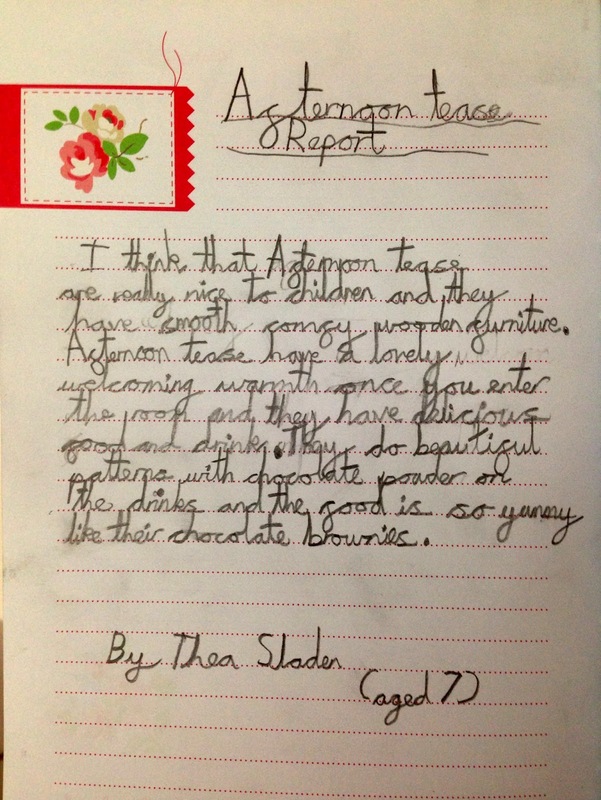 On our recent visit we were pleased to find some tasty new dishes on the weekend's menu. I (immediately and without a moment's hesitation) opted for the brioche French toast with streaky bacon and maple syrup. I'm a sucker for this sweet and savoury combination and the generous plate that arrived was instantly appealing. 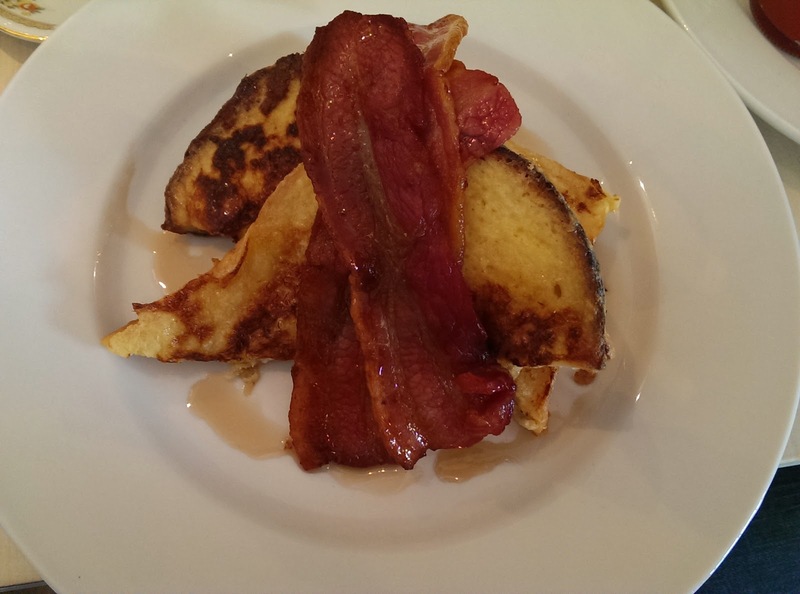 Two rashers of gorgeously crisped streaky bacon sat atop a hefty pile of French toast, drizzled with a good glug of maple syrup which was busy soaking into the thickly sliced buttery and eggy brioche beneath. The good quality of the bacon was clear, and was so delicious with the syrup that it was quickly gobbled up. The French toast defeated me, however, and I could have done with half the amount and still been pleasantly full! We also tried the bacon bap, with two fried eggs added for a very hungry member of our party, and found a huge freshly baked white floured bap filled with delightfully messy runny yolks and two rashers of back bacon which were slightly lost in the huge bap. An extra rasher would have made it perfect. 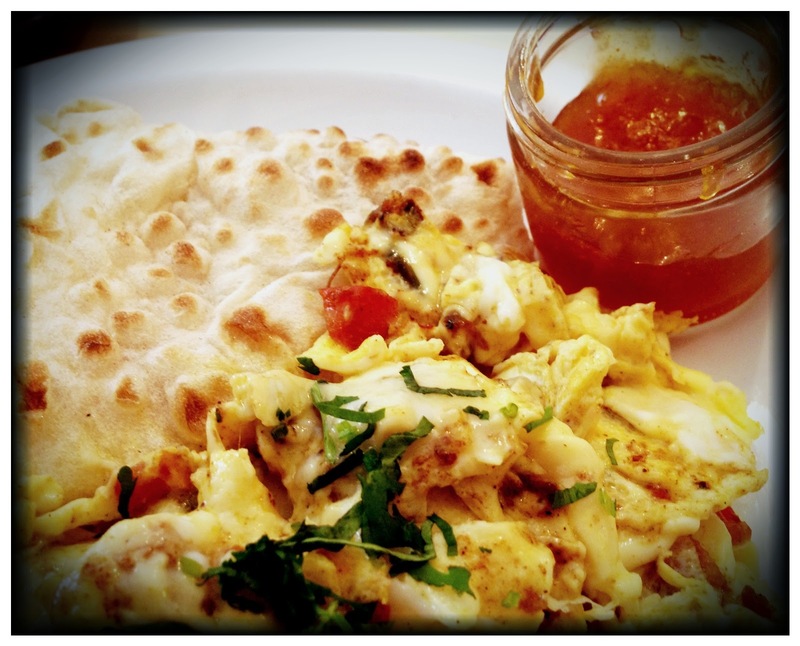 A highlight was the Indian scrambled eggs, a real crowd pleaser for the lovers of savoury breakfasts amongst us, gently flavoured with a warming but delicate mix of spices, ginger, chilli, coriander, and tomatoes and served with a lovely warmed naan bread. The flavours were fresh and well-balanced, combining well with the creamy and fluffy scrambled eggs. The naan bread was a hit - not what one expects on a breakfast plate but very light and perfect with the mango chutney provided on the side. Our passion for condiments was reignited at Afternoon Tease and we were hugely impressed that the accompaniments went far beyond the usual bacon-friendly ketchup and brown sauce. They had thought of everything: a fabulous kitsch glass jug of maple syrup arrived at the table so we could drizzle our bacon and brioche to our hearts content. We particularly loved the little jar of mango chutney offered with the Indian scrambled eggs, and made a mental note to try out the cinnamon butter with the banana bread on a return visit. These little touches and the thought and effort that clearly goes into creating the daily changing menus are huge selling points. We'll certainly be back to sample every possible combination of brunch and lunch options! Our verdict: Afternoon Tease is a gorgeous little weekend spot serving the best coffee in town and is the only place to tempt me with cake for breakfast! The small perfectly formed menu of brunch options are fresh, light and tasty, and best enjoyed with one of the cafe's superb coffees, although a larger traditional breakfast option would definitely be well received. Read last week's review: Coast Restaurant, Trinity Street.